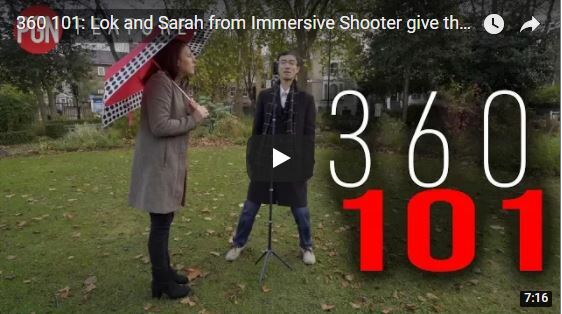 The tips are sound but one thing I noticed is that the 360 video quality seems a bit dark. It was shot with the Insta360 One but I’m not sure if the firmware has been upgraded. The newer firmware has, if anything, a tendency to overexpose. Crystal ball craze: turn your 360 photo into an interactive 3D sphere!